Client satisfaction is our #1 priority. Please help us improve by leaving feedback on your experiences with Emery & Webb. I want to express how thankful I am to have Emery and Webb as the insurance agent for First Church in Albany. Your representative has the expertise to answer insurance questions in a manner in which is responsive, understanding and professional. Also, I want to comment on the friendliness I receive from your office receptionist when answering the phone. This is an important position, for it is the first communication with clients, and their connection to Emery and Webb. Amherst Christian Academy offers grades Pre-Kindergarten through twelfth grade. Each year we are asked to provide proof of insurance for our sports teams. Jennifer Radford at Emery & Webb, Inc. has always been extremely professional, prompt and great to work with on each request. She is also very knowledgeable and patient to explain the different terms associated with insurance, which have helped tremendously in making educated decisions to save both time and money. Emery & Webb has been a great company to work with. We filed a large claim this past year and, just as with smaller claims, the customer service was exceptional and prompt. The Emery & Webb team is knowledgeable and has been an invaluable resource for our organization. It is during the unfortunate situations when a claim must be filed that is especially comforting to be working with such a capable and service-oriented group of professionals. The dedication to excellence is evident. 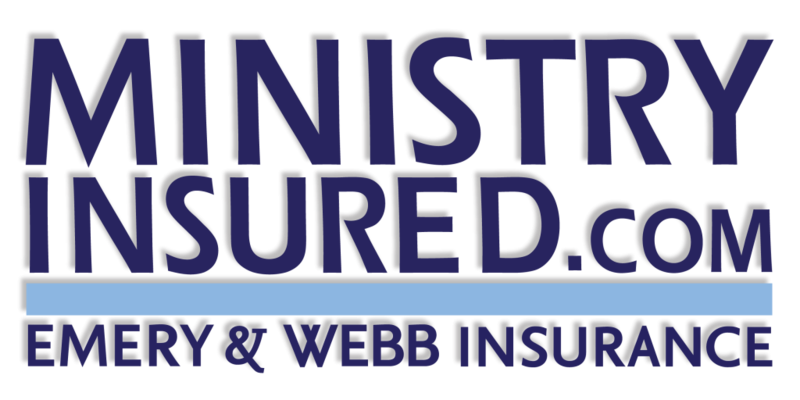 If you are working with anyone else besides Emery & Webb for your church insurance, you are simply settling for second best.